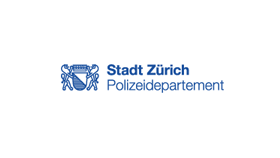 This is a mobile app sending live stream from the mobile camerato the video distribution platform of the police of Zurich. 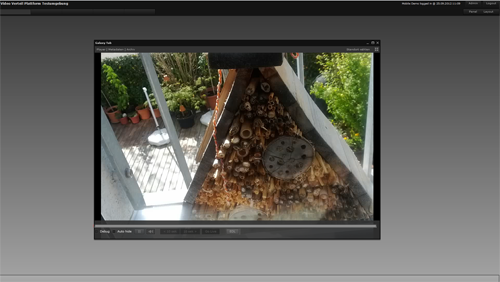 The exact position of the mobile camera is transmitted to the platform and displayed in real time in a Google map. 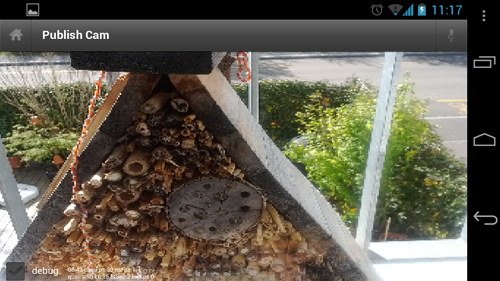 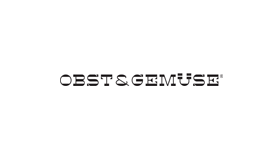 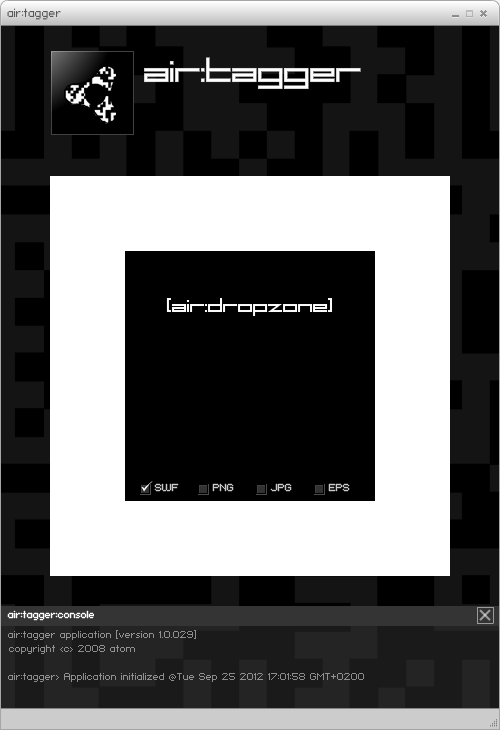 This broadcast stream can then be viewed in a video player on a website overn the internet. 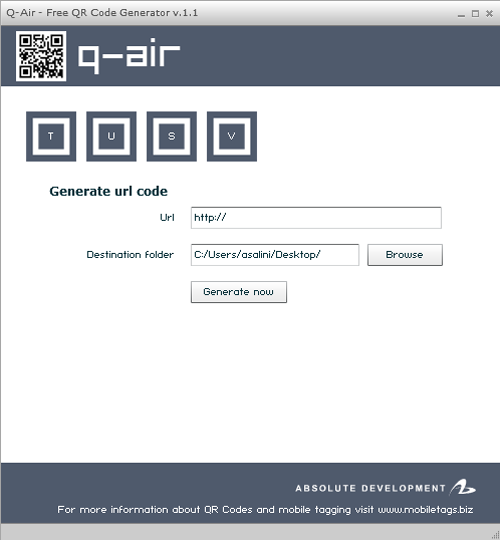 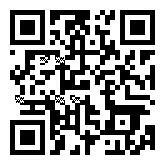 Q-Air application is a QR code generator implemented with Adobe AIR with jpeg as output. 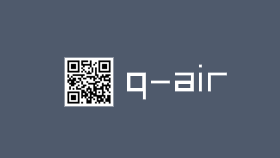 Q-Air is available for free on the Adobe AIR Marketplace. Air-Tagger is an Adobe AIR desktop application for generating QR codes via drag and drop in formats like swf, jpg, png or eps. 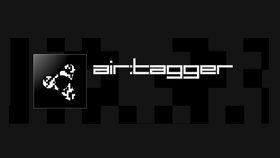 Air-Tagger has been build at the Adobe AIR Camp Zurich. 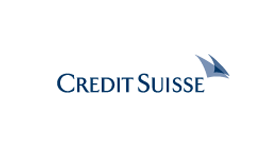 Study and proof of concept for the realization of a Credit Suisse TV channel on the Smart TV's. 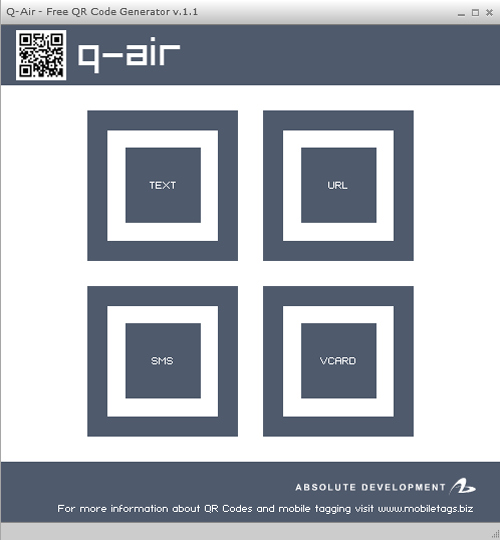 This application was created with Adobe AIR for TV, Adobe Flex / Flash and Akamai CDN network.